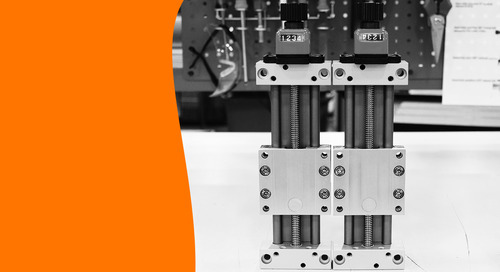 igus® offers multi-axis robotic cable protection with triflex® energy chains. 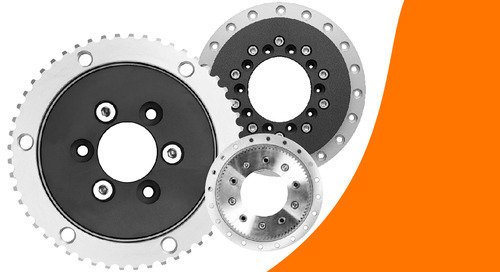 triflex® TRE chains are available in an “A” version or a “B” version. In this tech talk, learn why TRE.B was created, when it should be used and how it can be assembled.